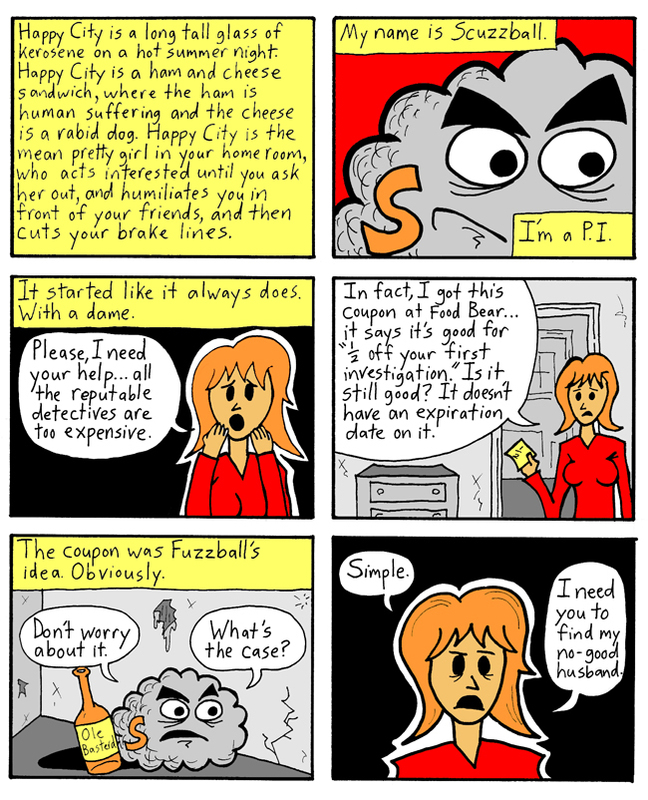 Fuzzball and Scuzzball are private investigators, but it's been a long since they had a case. Let's see how it goes, shall we? I'm glad you're enjoying it, Lamar!